To control moisture, consider a solar ventilation system | West Coast Solar, Inc. Homeowners living in regions of the country such as the Bay Area often have to deal with mold and mildew growing in their walls and attic. Frequent rain fall, moist air and a lack of ventilation combine to create the perfect environment for spores to foster and grow, posing a health hazard to your family, not to mention a structural threat to your house itself. Over time, mold can deteriorate walls and result in significant maintenance costs. 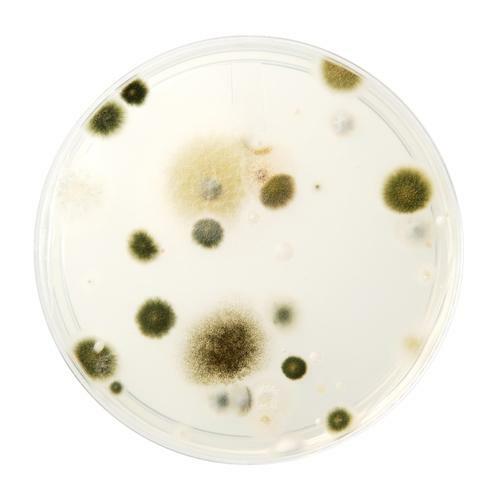 Particularly if you have children with asthma or someone in your family has severe allergy problems, greater exposure to mold can significantly reduce their quality of life. You can avoid these problems by having a Bay Area solar company install a solar ventilation system. A small, solar-powered fan vents moist air out of the attic, keeping the interior drier and cooler. Not only will this mitigate your moisture problems, it will also make your air conditioning work more efficiently by preventing warm air from seeping into other parts of your house. This is also a great way to incorporate renewable energy use into your home. Having a ventilation fan running constantly will use a lot of electrical power, and making your air conditioner work harder will increase your monthly energy expenses. Installing solar ventilation will help you save money in the long run, so that you earn a positive return on your investment in the system. If you’d like to find out more about how these systems can improve your family’s health, as well as your financial stability, contact West Coast Solar today and schedule a consultation.